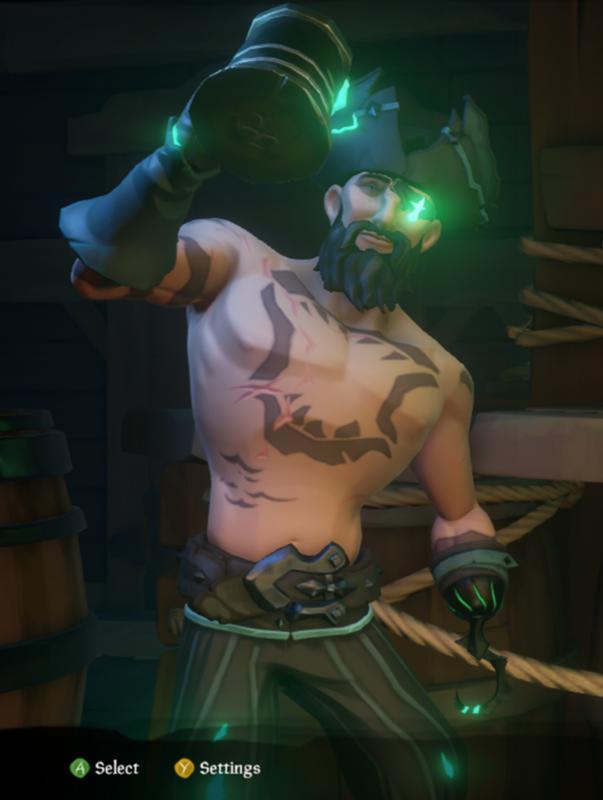 At e3 they mentioned there were roughly 5,000 pirate legends currently. Of those 5,000 - I&apos;d bet at most 500 would be Athena 10 as well. We are a rare breed. @fgfoot I am probably 2 days from 4 months. I joined the forums before release. Played all betas but no alphas. @crusader-zorro it is a long grind for sure. You&apos;re about 1/3 there. You can do it! So I can say "and all I got was this hat"? Less rare on the forums than on the actual servers I reckon. I&apos;m about level 5 or 6 Athena&apos;s. Congrats on getting to 10. I hear the grind from 7 onwards is real. I didn&apos;t have the stomach for it myself so you are indeed a rare breed. I can&apos;t even get the website here to send an email to confirm my email address (been trying for about a week now) so I amn&apos;t even able to apply for the pioneers. I&apos;ll have to leave it in the hands of those luckier/more capable than I. Ya last 3 levels are insane, I still need like 5 more for lvl 7. @sun4k0 then you will be about halfway! Not sure that&apos;s how this works. Your grind status doesn&apos;t matter. The fact that you&apos;re a Pirate Legend doesn&apos;t do anything to your eligibility. @reedski Forum presence not so much. Reporting feedback, Lots of play time in Alpha, maybe some stats from then as well. I received my original Pioneer invite towards the end of Alpha. The wave of invites that went out for the new Pioneer program I think were based on the original Pioneers that were still actively playing. Maybe a few extra invites added. Im at pl/ a6 and i think im done with em the grind is soul crushing.. grats for making it to the end!